You do not need the 3G2A6_LK201? it´s direct to Personal computer. The Dos versions of software here are fully complete. Must run under DOS. Can i connect to c20h controller with cable attached? i have the serial port connected to a nt20 and i need to go online without disconnecting nt20. 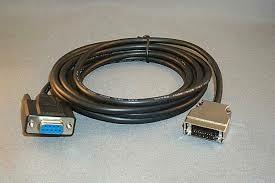 This cable will not work with C29H, only C200HS and CQm1. And with this one is it possible? it is the omron original 9 pin db9 and omron 20 pin with the interface box. This cable will not work with C20H, only C200HS and CQM1. Your only optjion is 3G2A6-Lk201 Hostlink. 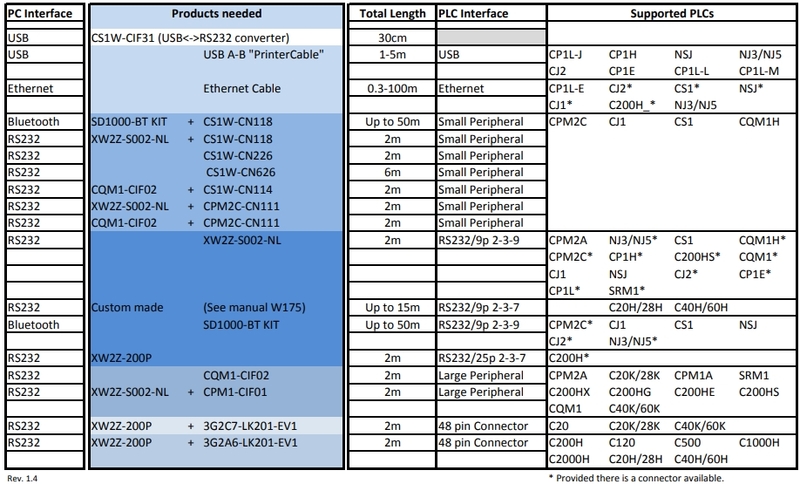 i found this link that explains the cable needed VS Plc. i posted it because i think it is very usefull.